There's an opportunity in every lot. 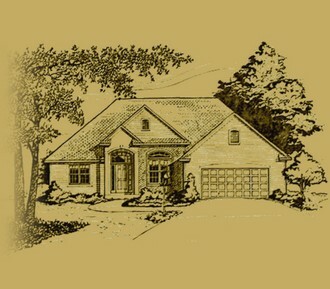 If you want to maximize efficiency and have a home that embraces your lifestyle, let us help design the perfect plan. A custom home plan will embrace the unique environment of your lot, taking advantage of the things it has to offer. 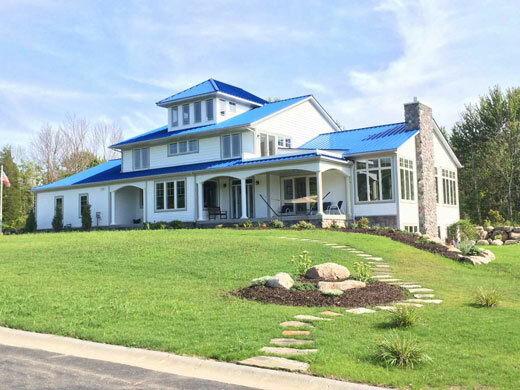 Through well-known Southwest Michigan home designer Marla Bruemmer of Design Evolutions, we offer complete design services for your new custom home. Marla can handle all phases of home design from preliminay sketches to final blueprints. She even provides 3D models so that you can do a virtual walk-through of your home before it is built. She is exceptionally gifted in her ability to come up with the perfect plan to fit your lifestyle and provide years of comfortable and enjoyable living.